What drives conversions and unifies sales channels for well-known B2B and B2C brands? We've got the answer. In the post-Amazon economy, customers respond to bold creative and highly personalized shopping experiences. 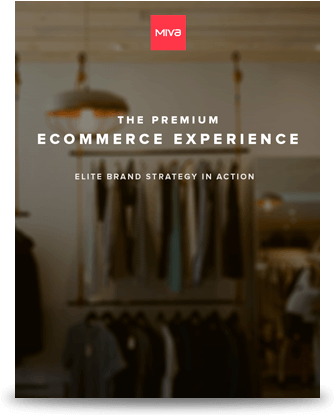 This beautifully designed 25-page report details how successful manufacturers, distributors, and retailers translate the unique needs of their customers into breakthrough ecommerce. Across 4 contemporary case studies, find out how Miva clients leverage innovative UI and comprehensive data integrations to own the supply chain and outshine the competition.